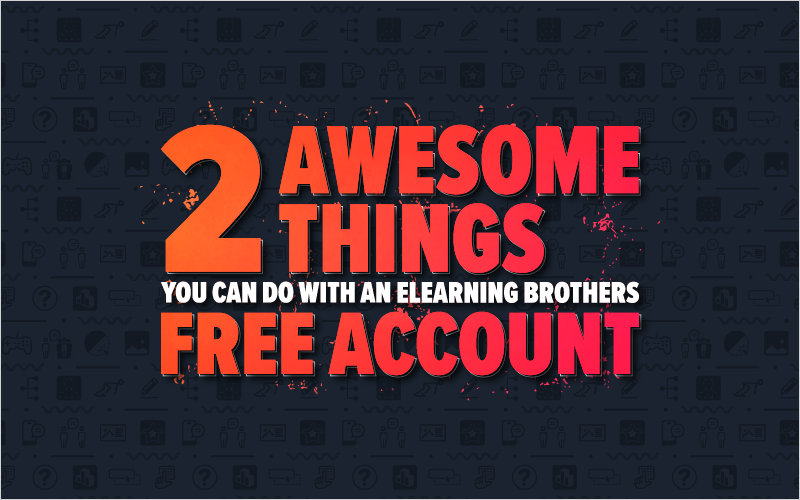 Critics are raving about the new eLearning Brothers 7-day Free Trial. It’s a huge departure from our previous free offering. 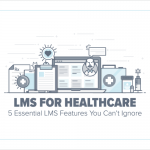 You’re no longer limited to pre-selected free layouts and graphics. 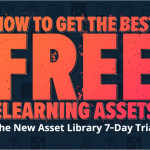 Now, you can explore the entire eLearning Brothers Asset Library and choose the 10 assets that are the most useful to you. We have a ton of game templates for you to choose from! Put your training content into popular television game show-like formats, or more adventurous scenarios like our Eibhlin’s Quest Storyline game.